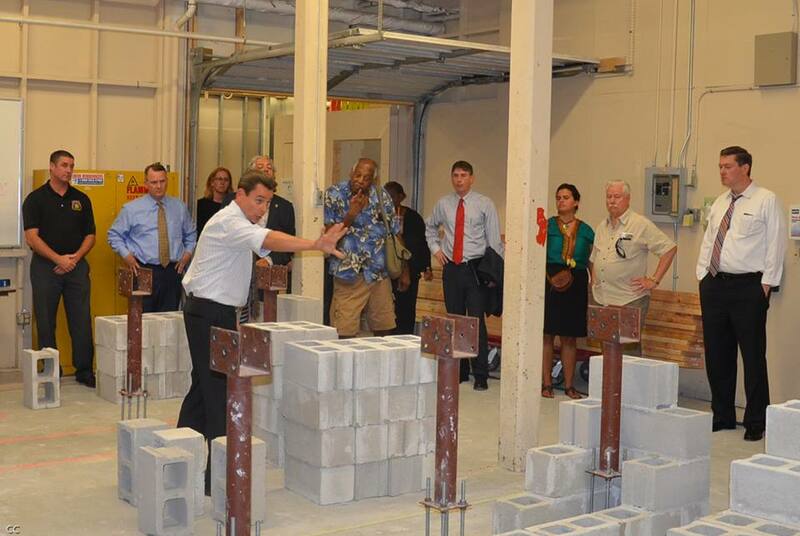 The Worcester Community Labor Coalition has partnered with the City of Worcester to set up a Jobs Fund to ensure quality pre-apprenticeship training and local job placement. Recruitment of local residents for anticipated job opportunities; especially talented individuals with previous obstacles to employment, including veterans, single parents, people of color, people with a past felony conviction, women, people with disabilities and low-income residents. Development and oversight of new job training program(s) for in-demand positions when training is not currently available to local residents. Outreach to local companies including those receiving tax incentives/TIFs and local anchor institutions, to recruit their support as project partners and development of direct career placement. 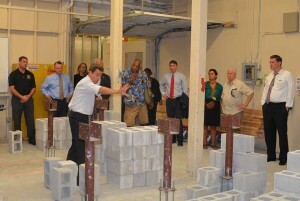 The Jobs Fund meets the Second Wednesday of the month at 10am. Contact Program Manager, Kelsey Lamoureux for more information: (508)373-7641 or LamoureuxK@worcesterma.gov. Much of our work is inspired by Building Futures RI and our process included a visit to Providence with City Councilor Sarai Rivera, City Manager Ed Augustus and other public and private leaders. The Worcester Community – Labor Coalition is asking the Worcester City Council to immediately start a public hearing process in order to include and engage all the residents of Worcester in deciding whether our City should change its form of government from a City Manager to a Strong Mayor form of government. We are asking the City Council to hold public hearings starting in September on charter change and that at the conclusion of the hearings the Council takes a vote on holding an election to let the voters decide Worcester’s future. Earlier this summer the Coalition started developing a broad community survey to make certain we were not only listening and acting on behalf of our own members, but also including other Worcester residents’ opinions on our issues. We are still compiling the results of that data. While we are not prepared to release all the survey results yet, it became obvious that we had an obligation to share the poll’s results relating to strong mayor and City Manager now, when that information is still of value to City Councilors working to chart Worcester’s future course. Our community survey found that 90% of Worcester’s electorate want the community to decide the Strong Mayor vs City Manager debate. We took that as a mandate for our Coalition to speak out immediately. Not to speak out pro or con, not with hidden hopes of crowning a secret candidate, but solely for the purpose of doing everything we possibly could to guarantee that this debate is settled openly, publicly, where everyday voters, taxpayers, residents of senior citizen housing, new immigrants and our next generation’s leaders will all have a voice in choosing our future course. 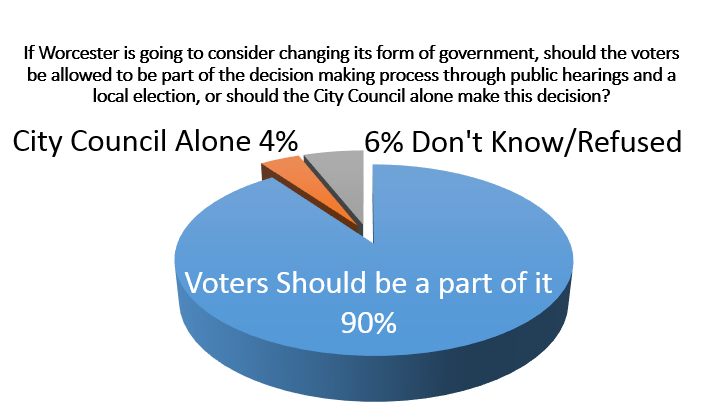 It is also clear from the survey that Worcester residents are equally split, 39% believing we should “change to a Strong Mayor form of government” and 43% believing Worcester should “continue with a City Manager form of government”. Given the polls 4.86% margin of error, Worcester residents are equally divided statistically. A significant 18% either “don’t know or refused to answer”. of Worcester residents before making decisions that chart the City’s course for the next 20 or more years. We recognize we present this data at the 11th hour. Our polling survey was comprised of a random sample of likely voters in a typical Worcester municipal election. The survey was completed with a representative sample of 400 likely voters and has a margin of error is 4.86 %. Interviews were conducted July 8 through July 10, 2014 by professional interviewers in English. Calling hours included nights and evenings. The poll was conducted by CSC Solutions. The results of our polling questions regarding Strong Mayor vs City Manager are below. The results of our other community issues will be part of a larger report we will be releasing in the coming weeks. 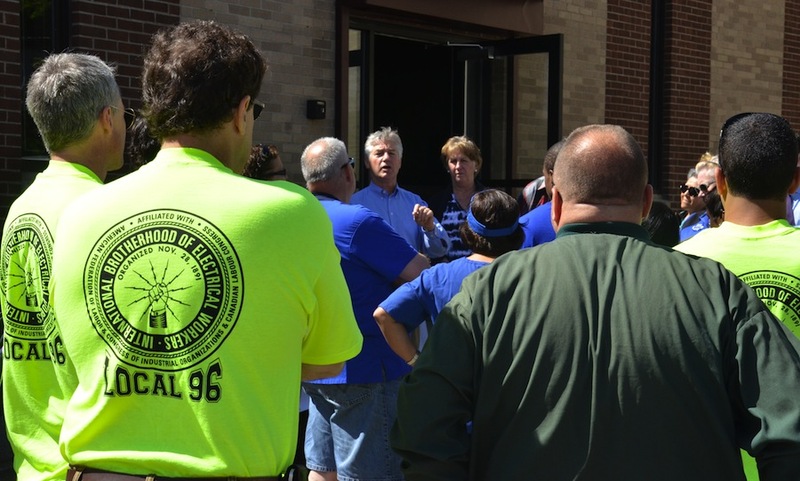 The Worcester Community – Labor Coalition formed in 2012 as an effort to secure a place for community participation in economic development decisions taking place in Worcester. Each of these decisions has the potential to either directly impact, build and support our communities, neighborhoods and members or ignore the needs, hopes and priorities of the women, men and young people that are the true developers of this community.